Like fast food, fast science is quickly prepared, not particularly good and it clogs up the system. Efforts to tackle our most pressing issues, like global warming, have been stymied by conflict within the scientific community and mixed messages, symptomatic of a rushed approach. From another flank, scientific research is being shaped by the bubbles and crashes associated with economic speculation and the market. A focus on conformism, competitiveness, opportunism and flexibility has made it extremely difficult to present cases of failure to the public, for fear that the public will lose confidence in science altogether. 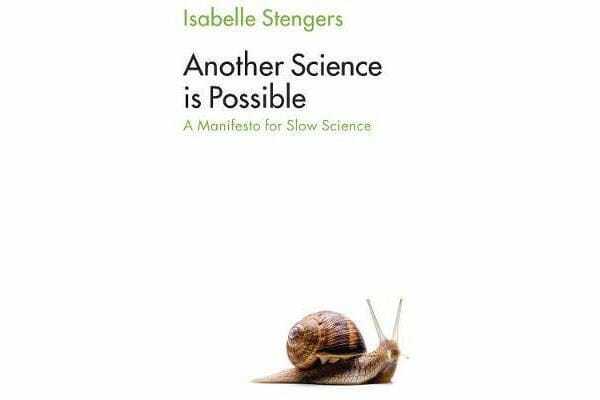 In this book, distinguished philosopher Isabelle Stengers shows that research is deeply intertwined with broader social interests, which means that science cannot race ahead in isolation but must learn instead to slow down. 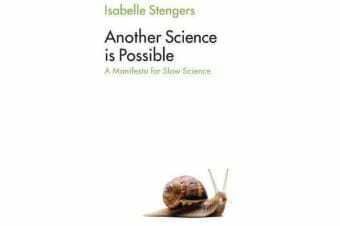 Stengers offers a path to an alternative science, arguing that researchers should stop seeing themselves as the “thinking, rational brain of humanity” and refuse to allow their expertise to be used to shut down the concerns of the public, or to spread the belief that scientific progress is inevitable and will resolve all of society’s problems. 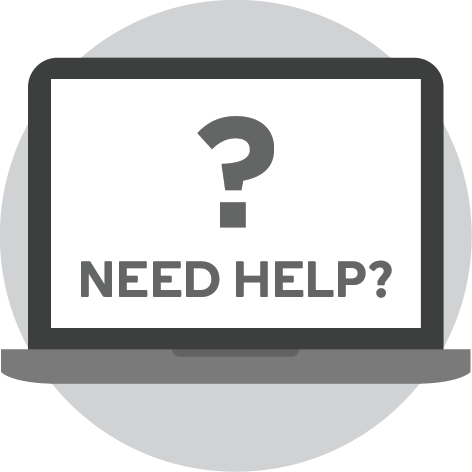 Rather, science must engage openly and honestly with an intelligent public and be clear about the kind of knowledge it is capable of producing. Covering a wide range of topical issues, including the politics of research, the role of women in science and environmental issues, this accessible book by a leading philosopher of science will be of great interest to students, scholars and policymakers in a wide range of fields, as well anyone concerned with the role of science and its future.